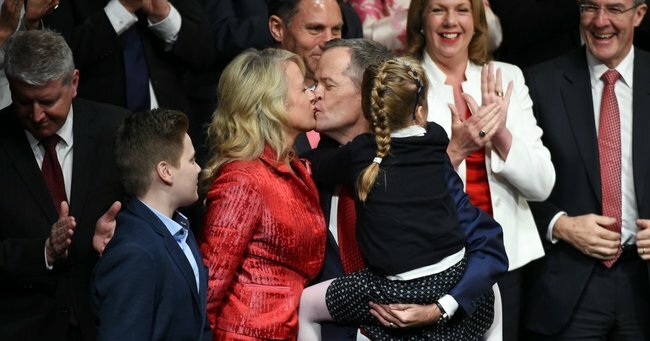 Chloe Shorten on parenting: "Since becoming a step-parent, I've felt bias." 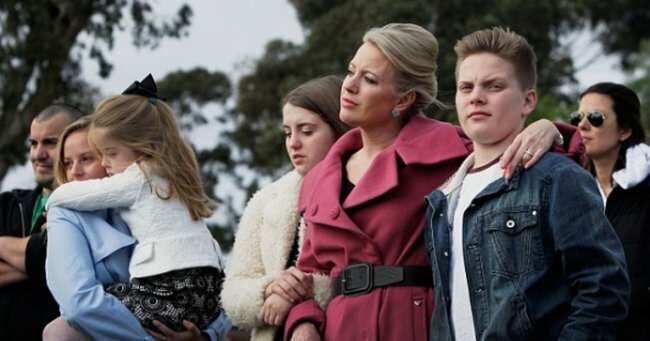 Chloe Shorten: "Myths about 'wicked' step-parents cast a shadow over blended families." As the head of the Australian Workers’ Union, he was the headline act, talking to hundreds; and I was off-off-Broadway, in a steering group. Listening with my boss to his address about people and work in the future, I agreed with his central premise but felt he hadn’t made enough of the importance of women’s emergence in the workforce, and, afterward, I told him. Bill had become very well known in Australia as a union leader in 2006, when the Beaconsfield mine collapsed and two men were trapped and another killed. He became the conduit between the people on the ground and the rest of the country, who were watching it unfold on their TVs. My children and I moved into a place a few streets away from the family home. They went back and forth but mostly were with me, being so young. It was very important to me that they were connected to their dad. We lived like this for almost a year and a half before I decided my future was with Bill. Hear the full interview with Chloe Shorten on No Filter. We mustn&apos;t squander any more time on the myth that second families, or other non-nuclear groups, have any less claim to the word ‘family’ and all it stands for. 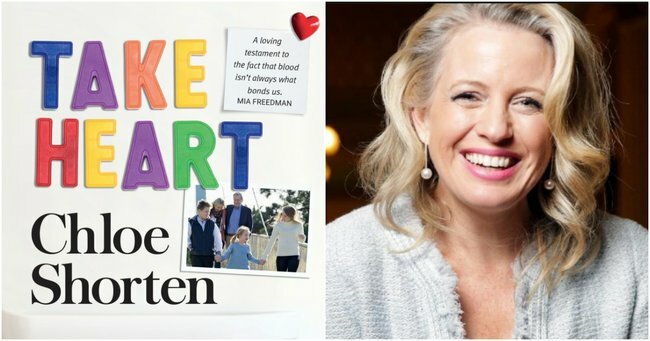 This is an edited extract from Take Heart by Chloe Shorten (MUP, RRP $32.99, eBook $14.99), available here. Are you apart of a blended family? Do you agree with Chloe&apos;s thoughts on bias and stereotyping? You can make any house a smart home with Telstra Smart Home™ + broadband. Keep an eye on things at home when you’re out, check you’ve turned off your appliances and closed your windows or make it look like you’re at home, even when you’re not. 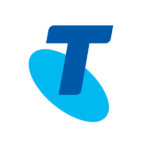 You can connect with your home and loved ones through Telstra Smart Home. It’s just one way Telstra is helping create a brilliant connected future for everyone.